17.5 billion pieces of junk mail are produced every year in the UK. This includes both addressed and unaddressed junk mail. To produce all this junk mail 550,000 tonnes of paper and 16.5 billion litres of water are used. 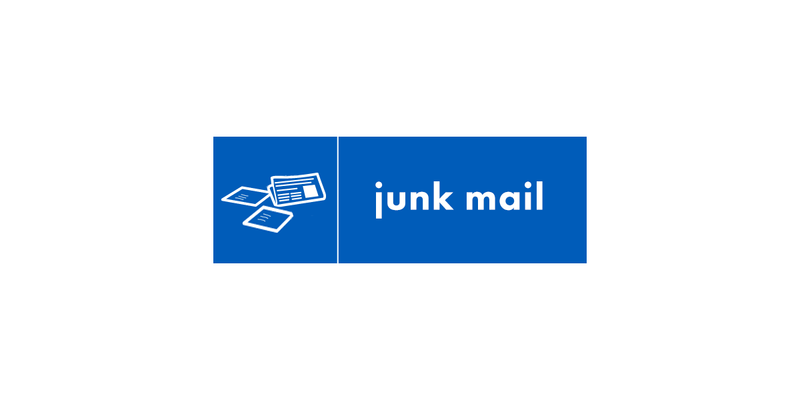 Over the last five years the overall volume of junk mail sent out has decreased slightly, by an estimated 0.2 per cent per year. 650 pieces of junk mail are posted through the average British letterbox every year. You can stop most of the junk mail you receive by registering with the Mail Preference Service. Through this service you can also stop junk mail arriving for those no longer at your address. Unwanted faxes can also be stopped via the same organisation. You can recycle junk mail in the clear recycling sack, green bin or communal recycling bank.